Thank you for taking the time to visit us online and considering joining us on this adventure. Becoming a member of the GENIeL Club is simple. Just select your membership type below and fill in your details. Once you have sent the form, we will be in touch shortly to finalise your membership. We will be in touch shortly to finalise payment of your membership.  We look forward to having you on board as part of the GENIeL Club.